With almost 20 years experience & multiple awards for excellence in Real Estate Tony Reville is one of Newcastle’s leading Real Estate negotiators. Tony's son Isaac has joined him to become Robinson Property's father and son team. Together, they combine their unique skill sets to guide their clients to a better outcome. Their commitment to achieving outstanding results and providing a supreme level of service is what makes them stand out from the crowd. Tony’s successful Real Estate career has been built on a platform of repeat business and referrals from past and present clients. His philosophy is simple - provide such a high level of service and satisfaction that your clients will recommend you to everyone. 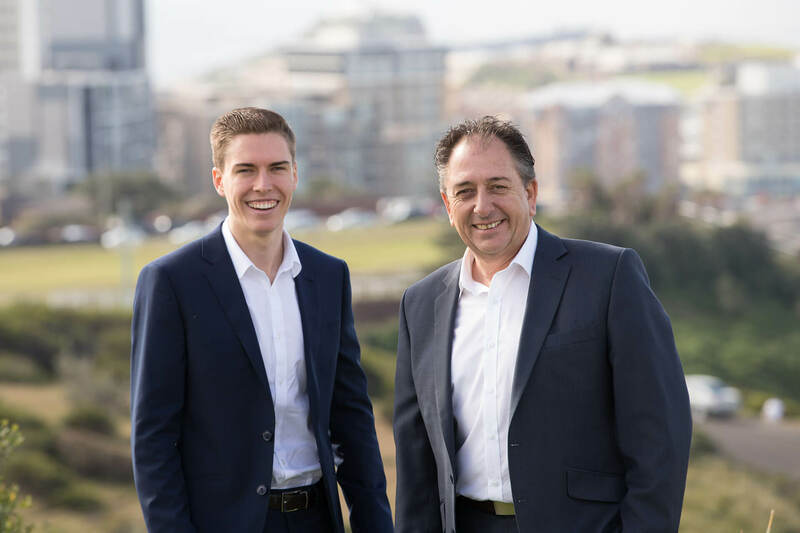 Based at The Junction office Tony and Isaac believe the Robinson Property brand gives their clients a superior advantage over the competition when it comes to exposing their property to the maximum amount of potential buyers. Put Tony and Isaac to work for you and see what a difference they can make to maximising your properties full potential.